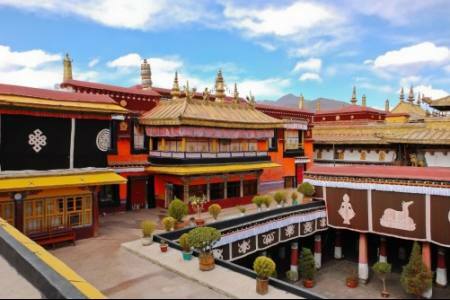 Lhasa is a unique and spiritual city. After a thousand years of vicissitudes, it has managed to retain its ancient palace, thick with religious history, its ancient temples, relics and streets whilst simultaneously keeping pace with modern society. 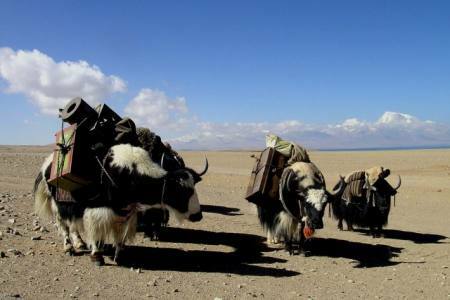 Visitors have every reason to pay a visit the nice attractions when they come to Tibet. 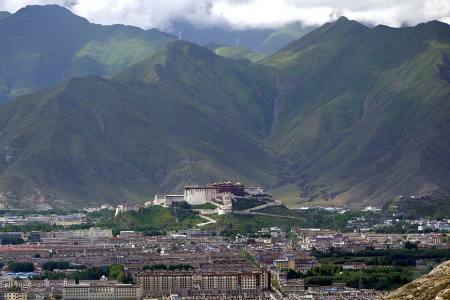 Lhasa lies in south-central Tibet, to the north of the Himalayas. 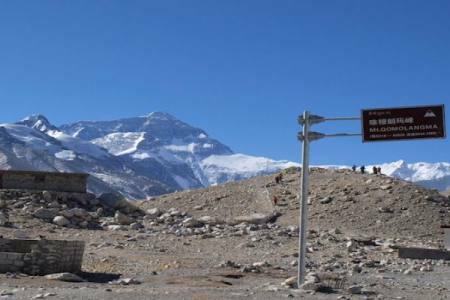 The prefecture-level city is 277 kilometres (172 mi) from east to west and 202 kilometres (126 mi) from north to south. 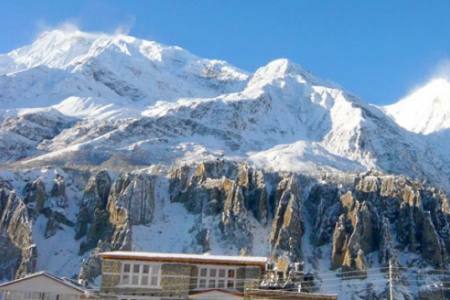 It covers an area of 29,518 square kilometres (11,397 sq mi). It is bordered by Nagqu City to the north, Nyingchi City to the east, Shannan/Lhoka City to the south and Xigazê City to the west. 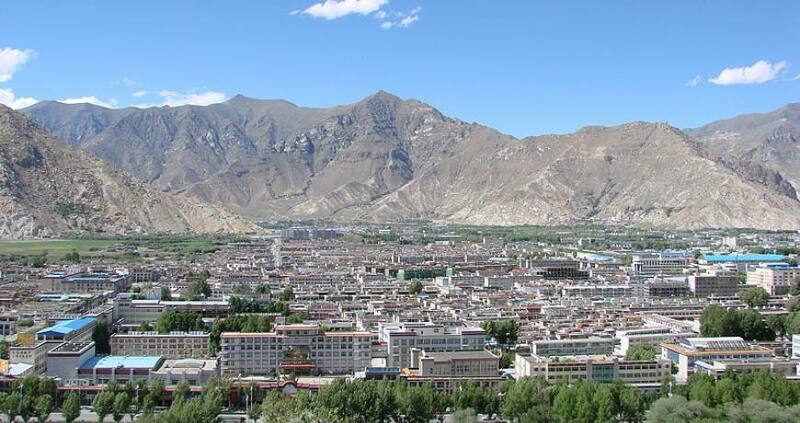 The prefecture-level city roughly corresponds to the basin of the Lhasa River, which is the center of Tibet politically, economically and culturally. 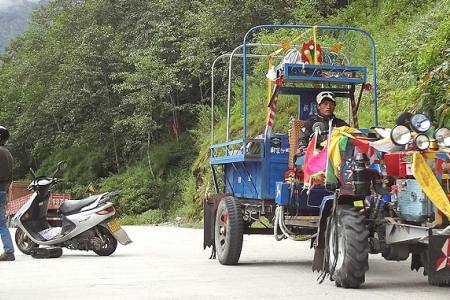 Chengguan District is also the center of Tibet in terms of transport, communications, education and religion, as well as being the most developed part of Tibet and a major tourist destination with sights such as the Potala Palace, Jokhang and Ramoche Temple. 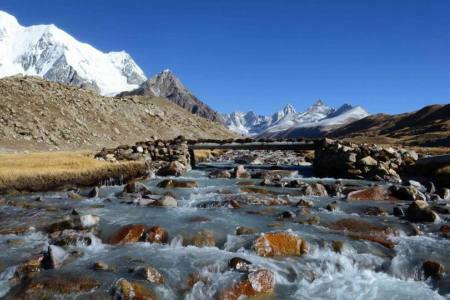 Day 10: Dzutripuk-Darchen (Trek 7km, driving 5km/4590). Day 01Kathmandu to Lhasa. 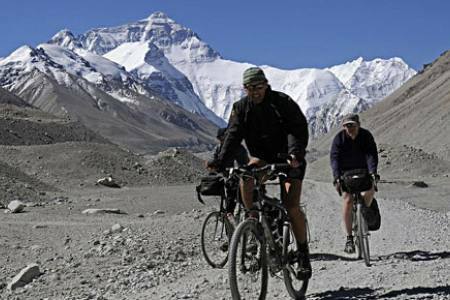 (3,650mt/45km)Lhasa Gongkar airport –Burmaputra river-kyichu river –Tibet Kyichu valley –holy lhasa city Potala square. Standard Hotel, Bed/Breakfast. 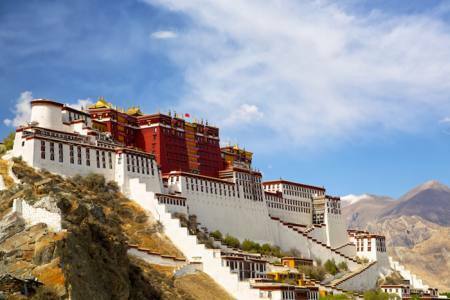 Day 02 Lhasa Sightseeing ToursWalk to Potala Palace,Jokhang Temple and Barkhor Bazar. Standard Hotel Bed/Breakfast. 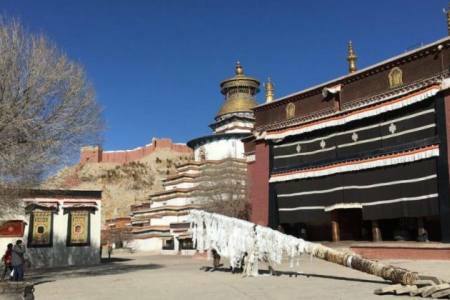 Day 03 Lhasa Sightseeing Tours Drepung and Sera Monasteries . Standard Hotel Bed/Breakfast. 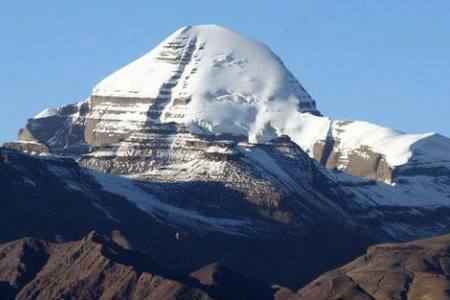 Day 04Lhasa to Shigatse (3,900m/350km)Yamdroke Lake- Gampala pass (4790 m), Holy Mount Nyenchen Khangsar, (7191m) Pelkor Monastery and Gyantse Kumbum, Tashilunpo Monastery, Standard Hotel Bed/Breakfast. 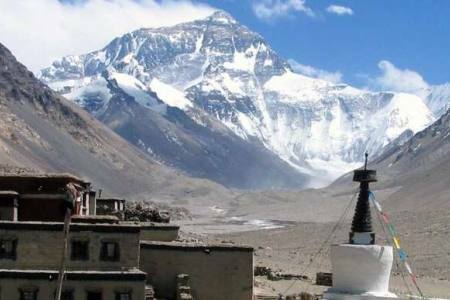 Day 13Sakya to Shigatse (170km/3,900m) Visit ancient Sakya town and you can tour Sakya monastery. Standard Hotel/Bed/Breakfast.